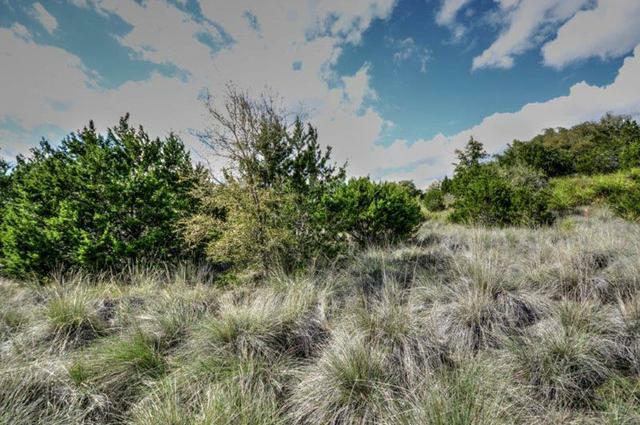 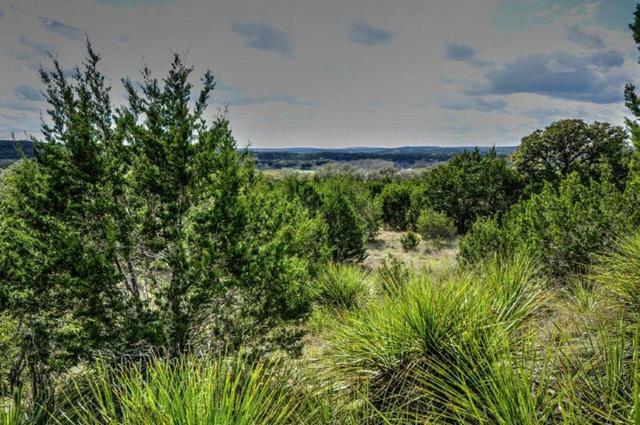 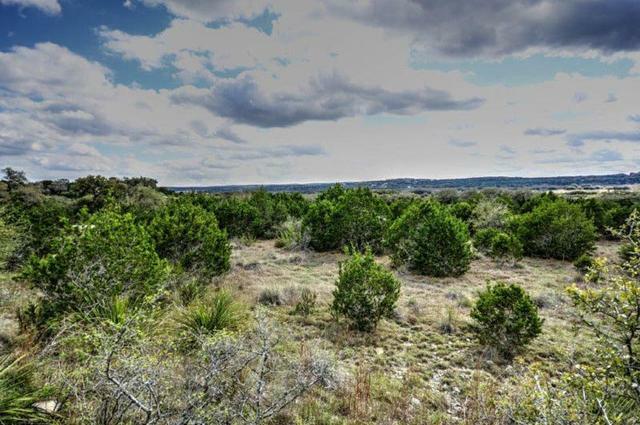 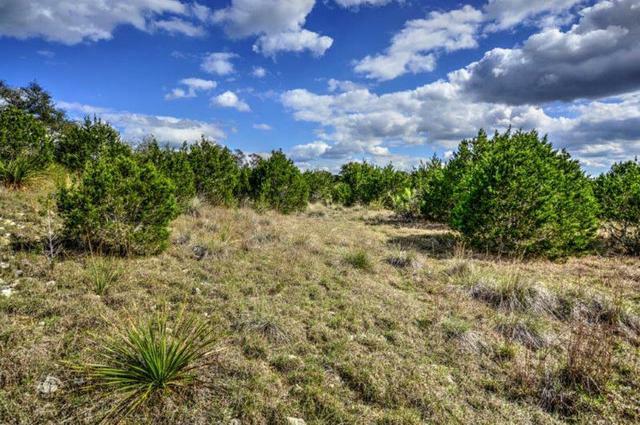 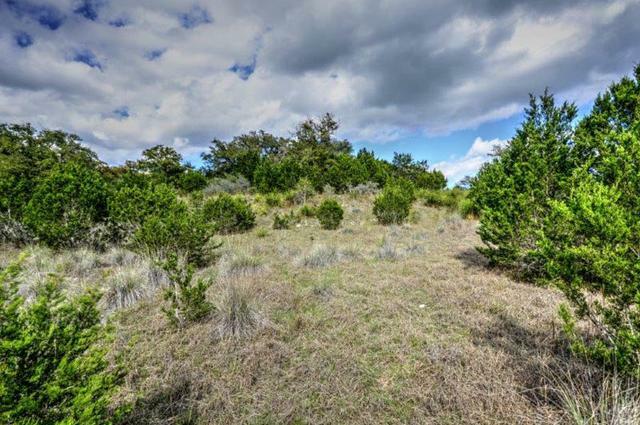 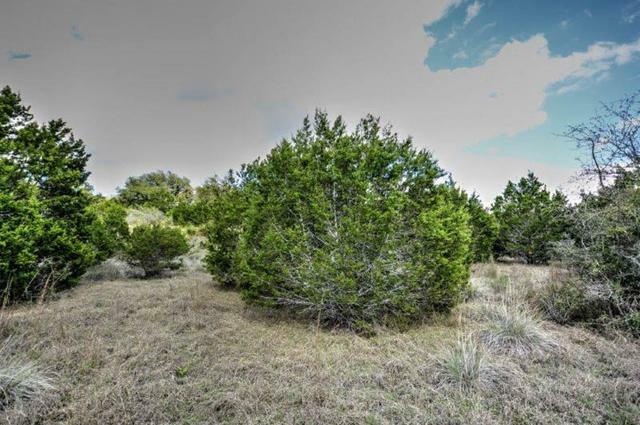 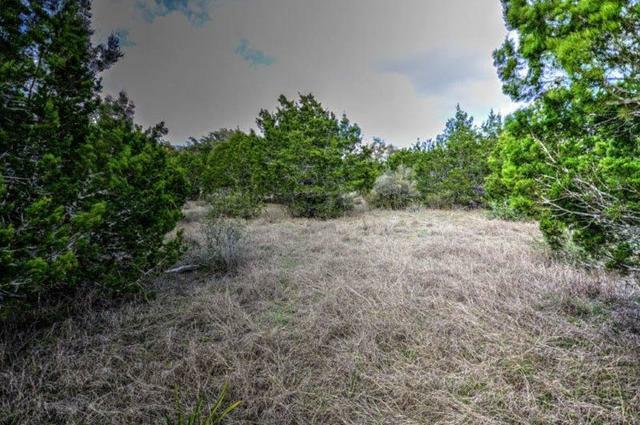 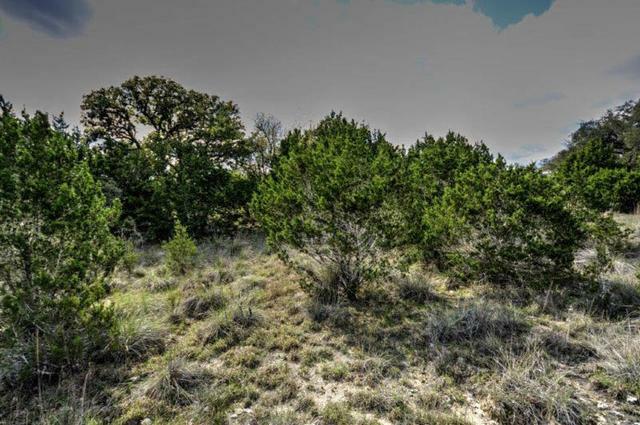 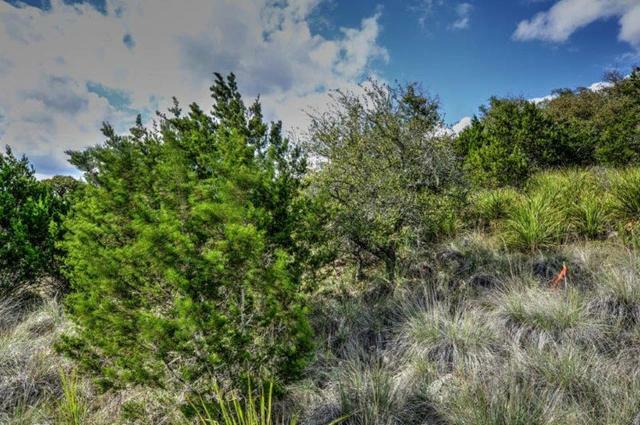 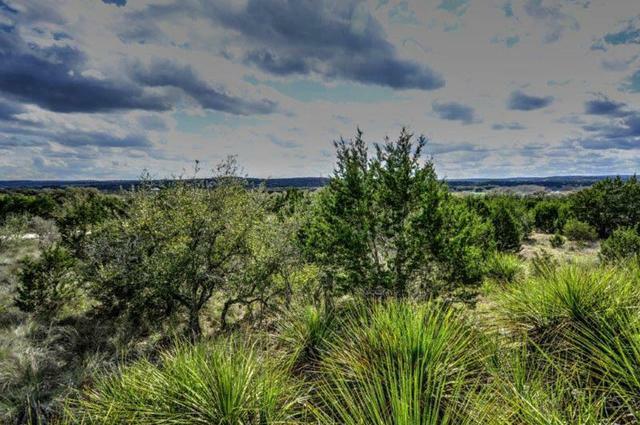 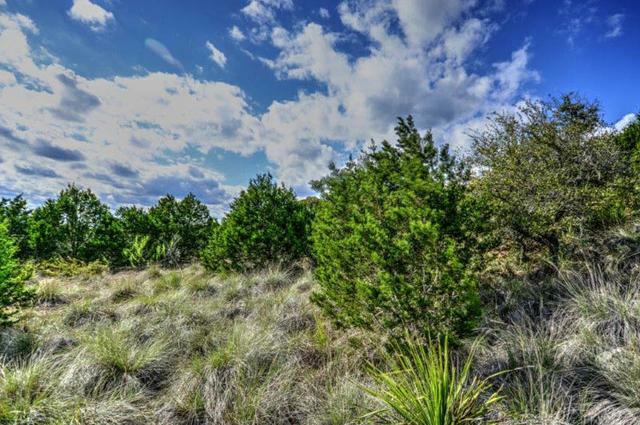 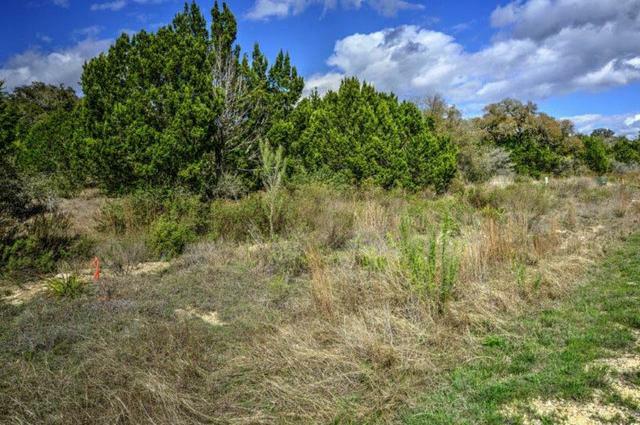 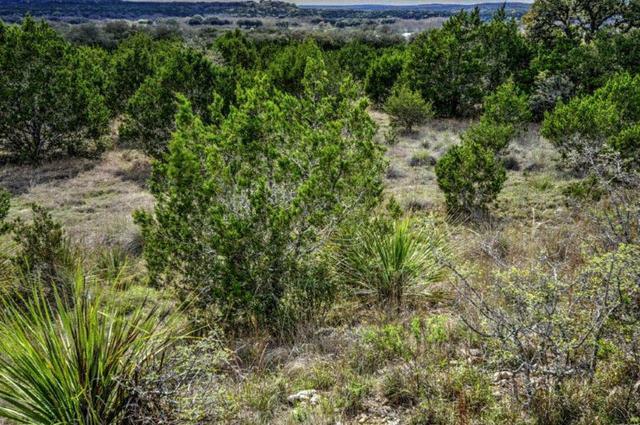 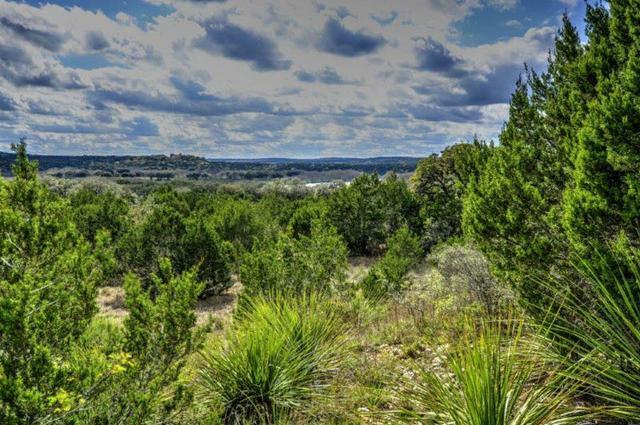 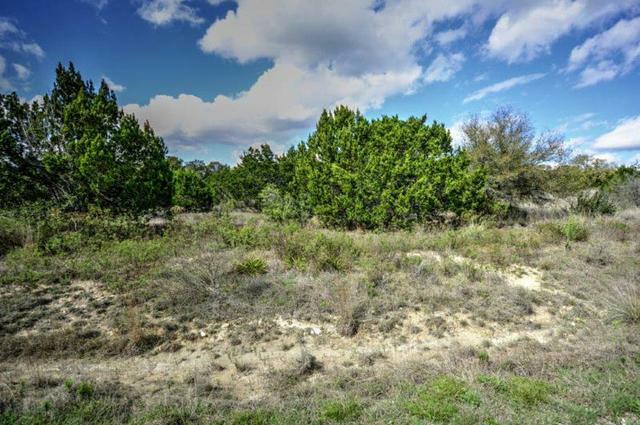 Gated Rio Ridge acre lot in the beautiful community of Mystic Shores on the Guadalupe River where it flows into Canyon Lake. 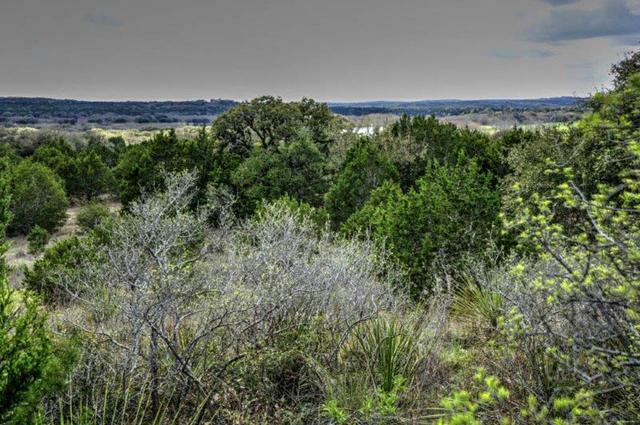 River view from rear of lot. 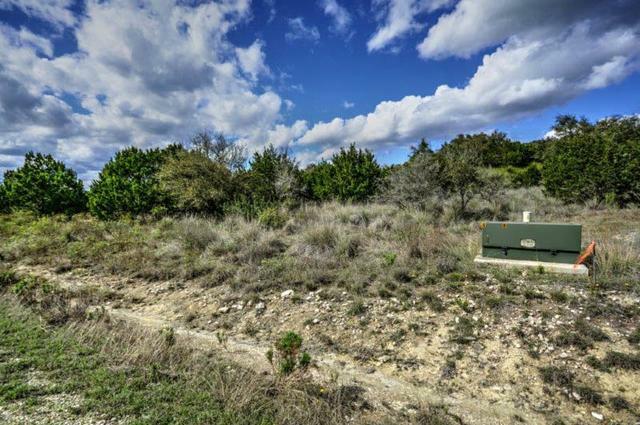 Enjoy the very best amenities around: com ctr for exercise, meetings & parties; sev parks- a 14 ac lake front park w/pools, pavilion, walk track & ball courts; another picnic park next to the free boat ramp; & another 140 acre wildlife preserve extending to the river. 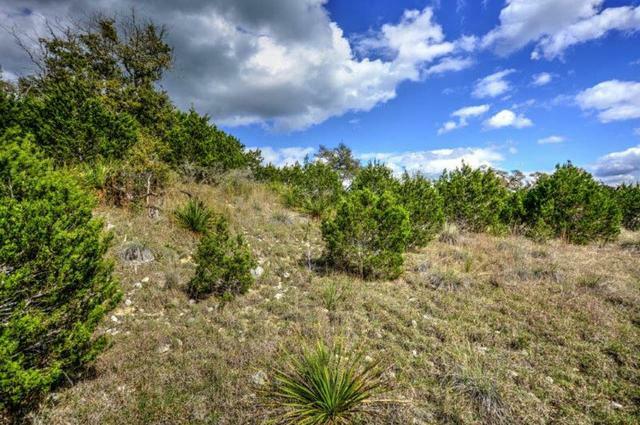 Ski, fish, rest, party or easy drive to San Antonio, San Marcos or New Braunfels.